A Victory Lap… For Patients. We got the official news from our Accreditation and Recognition services division last week. 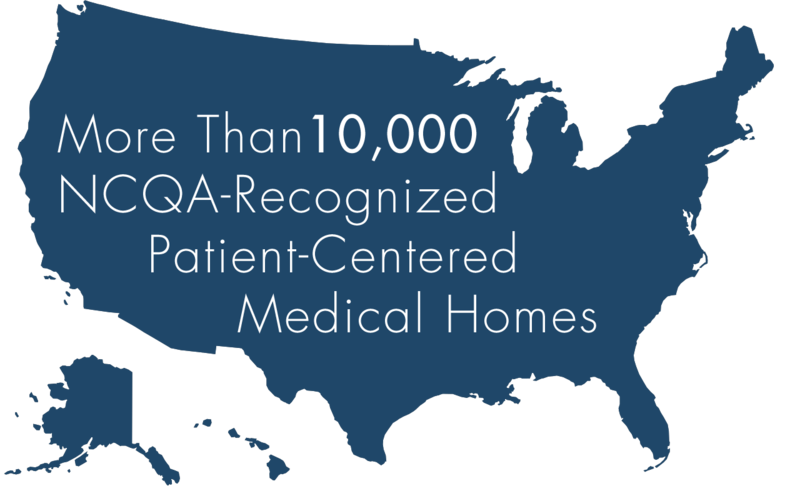 In April, the 10,000th medical practice earned NCQA Recognition as a Patient-Centered Medical Home (PCMH). The total number of PCMH sites now stands at 10,098. Now, that might seem like an opportunity for a few around NCQA’s Washington offices to do a victory lap. I assure you, they did. But the real winners are patients. That’s why so many practices pursue this recognition. It’s in the best interest of patients. Clinicians improve their patients’ access to care through expanded hours and electronic communication. 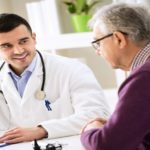 Patients form long-term partnerships with clinicians, not a series of sporadic, hurried visits. Clinicians work as a team to coordinate care, especially for prevention and chronic conditions. Medical homes coordinate other clinicians’ care and community resources, as needed. Patients participate in decisions about their care to get better results. 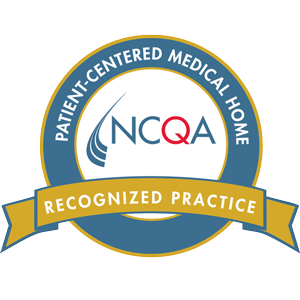 NCQA’s PCMH recognition program started with 214 clinicians at 28 practices in 2008. There are now 48,617 recognized clinicians in 50 states, the District of Columbia and Puerto Rico. In the past two years, NCQA extended PCMH principles beyond primary care. In 2013, we added the Patient-Centered Specialty Practice (PCSP) recognition program. 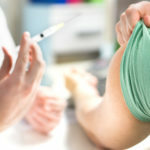 In just the past few weeks, we opened our Patient-Centered Connected Care™ program to providers such as retail clinics, worksite clinics, and school-based clinics. You could see why some in our offices would do a victory lap. But it is patients—and their providers—scoring the wins here. We’re just happy to celebrate along with them.